Discover our best tips for how to succeed in nursery photography with this extensively researched guide. 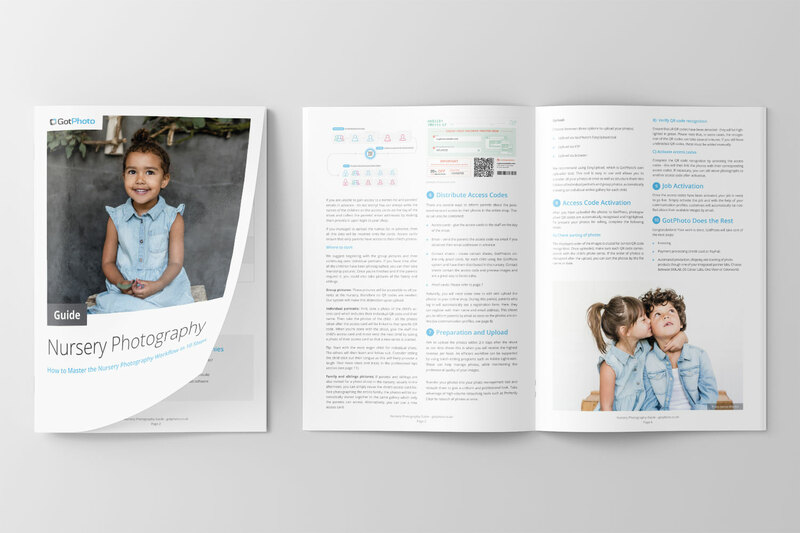 Make the most of your school photography with this helpful guide featuring useful tips on how to boost your revenue and much more. Get some useful tips on how to convince nurseries and parents and be prepared for additional questions your nurseries might want to know. Here are our most recent webinars, live recorded Q&A sessions, and on-demand videos. For technical reasons, your registration for content is required for viewing. 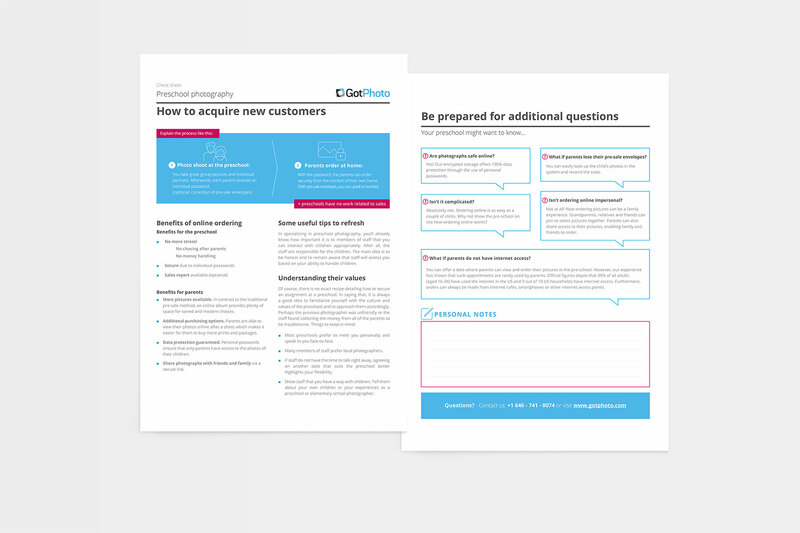 You can order our acquisition brochures for nurseries straight to your door and tailor them to your needs. 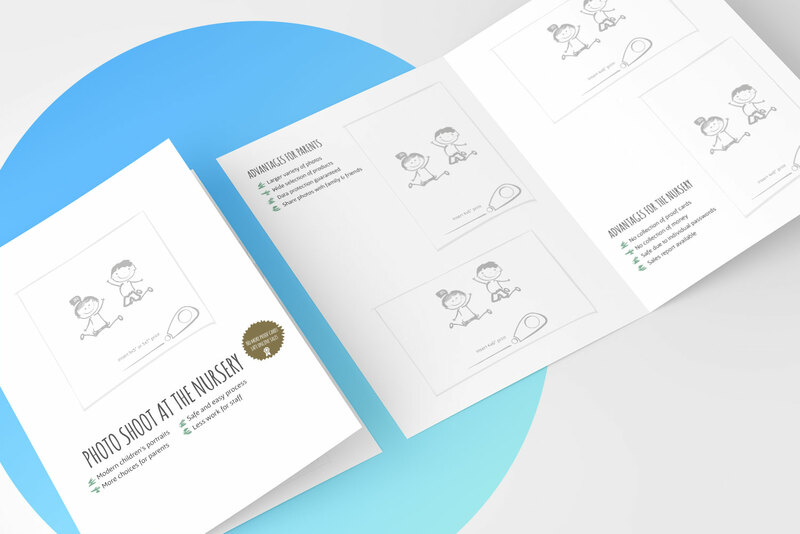 For nursery acquisition, we have designed these high-quality foldable brochures. Simply clip your own images inside and attach your business card to the front with our handy stick-on holders. To get off to a quick start, order with us.